Whether it’s an anniversary celebration or another milestone life event, when there is good reason for good cheer, there’s good reason to celebrate at Batu Batu. From a lavish sit-down dinner at a long communal table to a casual beachside barbecue, let us stage a memorable celebration for you. While away the hours frolicking on the sand. Take long walks and enjoy long uninterrupted talks in the jungle. Watch the children squeal with delight in each other’s company. 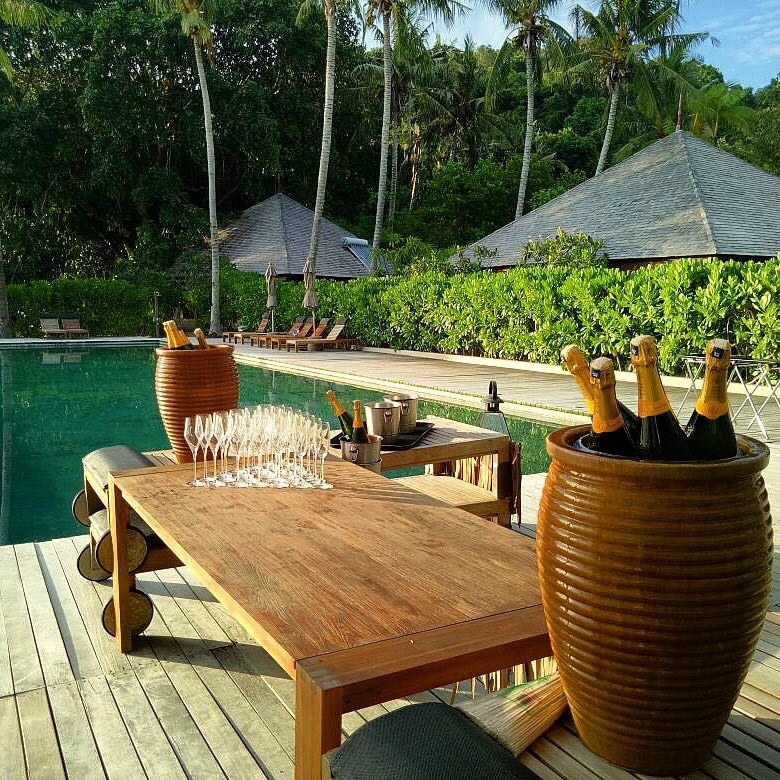 Whether you’re travelling with your partner, extended family, or filling the resort with friends and family for a private celebration, Batu Batu offers the rare opportunity to spend quality time with people you love in a spectacular island setting. Chartering the island comes with a few requests, please find out more about our terms and conditions for charter of the island here.